First off we believe this episode is cursed. We accept no responsibility for any hardware malfunctions caused by listening to this episode. Many PC components died during the making so hopefully you will be safe! 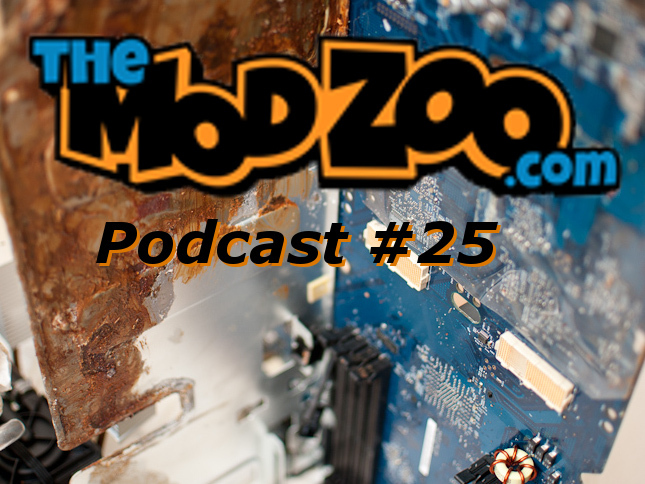 We were joined by Dave Cathey goes by “Insolent Gnome” and Todd Krepakevich who goes by “Todd K” where we discussed what everyone has been up to as well as talking about what we would like to turn into a PC case. A normal Q&A session was had, along with some What The Hells.